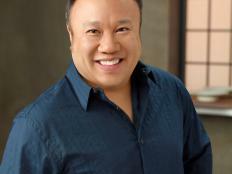 Photo by: Kevin Lynch ©2011, Television Food Network, G.P. 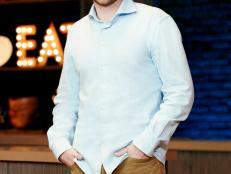 Kevin Lynch, 2011, Television Food Network, G.P. 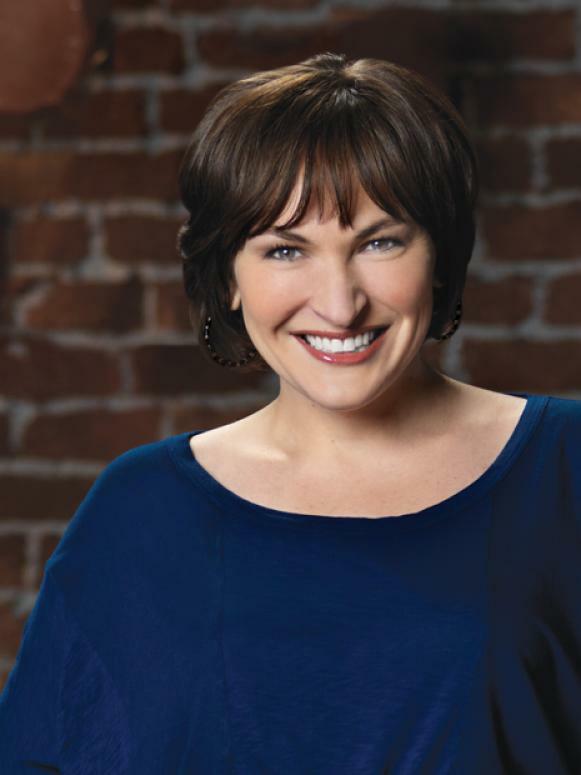 Mary Beth Albright, 38 (Washington, D.C.), a former attorney, decided to follow her passion for food and began seeking out a culinary career of her own. 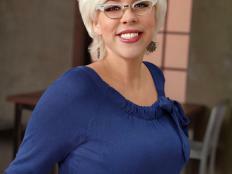 After studying ingredients in professional areas and as a home cook, Mary Beth now shares her expertise with others as a food writer and local expert for print and broadcast media outlets. She also works with children through her U.S. House of Representatives preschool cooking and gardening program. 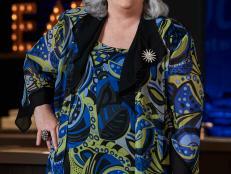 Nancy Manlove is a finalist competing on Food Network Star, Season 13. 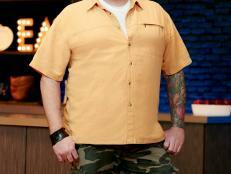 Meet Food Network Star Season 9 finalist Russell Jackson.